Changed your mind and want the guide? 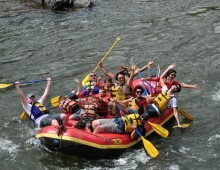 Colorado River Rentals has Guided River Trips for you! Let our guides do all the planning and heavy lifting while you enjoy your trip through the beautiful Colorado River.